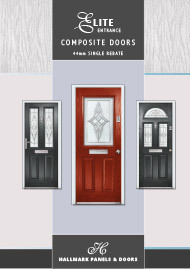 With over 25 years experience in the door manufacturing industry, Hallmark today leads the way in GRP Composite Door design, innovation and service excellence. 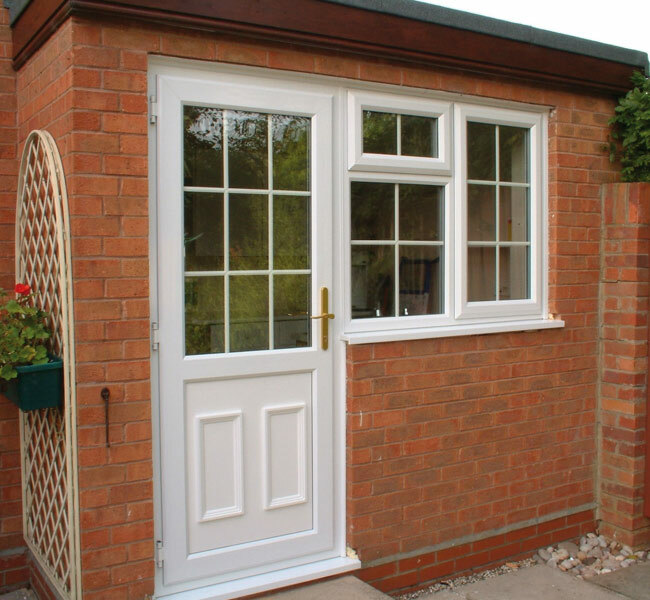 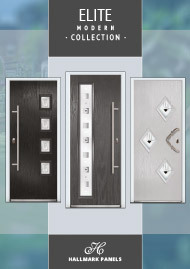 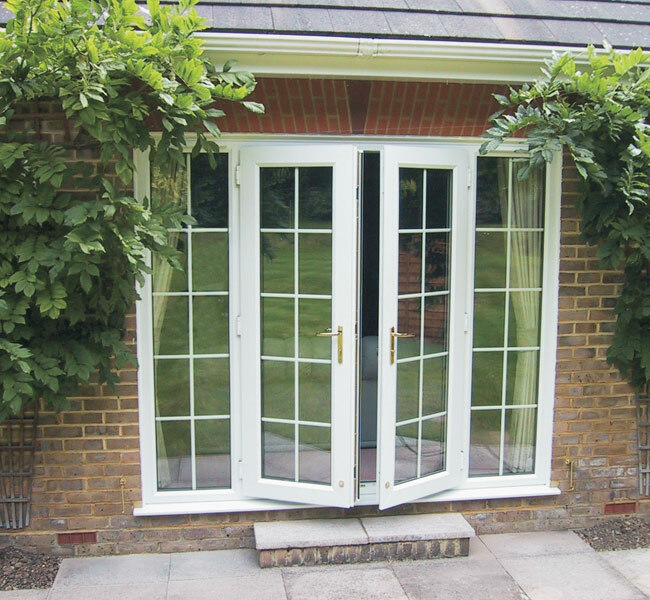 We have carefully refined a collection of of elegant doors that provide you with a wide variety of options for your front or back door. 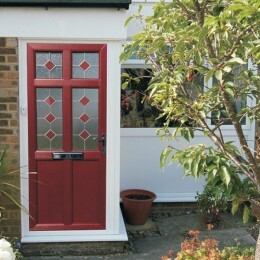 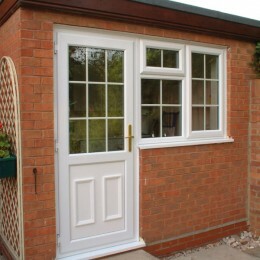 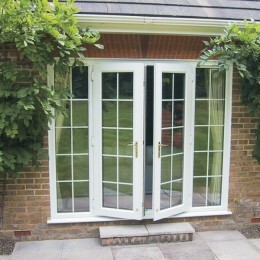 Stroud Windows now suppliers Hallmark Composite doors. 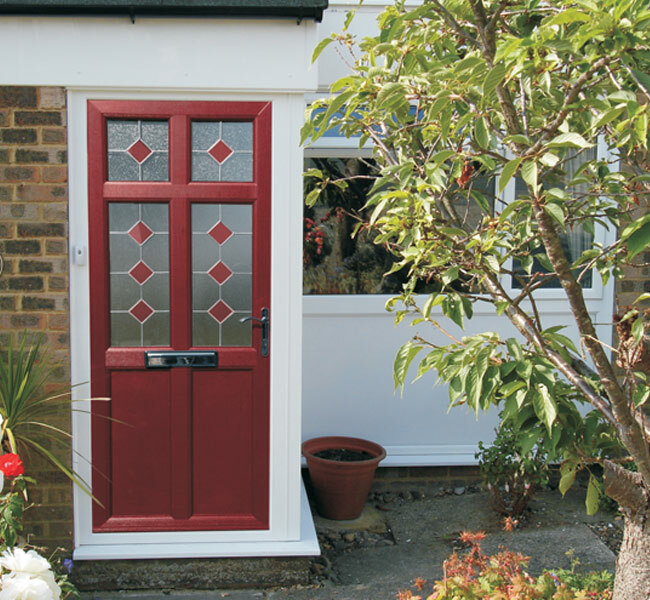 A comprehensive collection of composite panel designs featuring creative glazing styles and a vibrant range of CoolSkin colours options to choose from. 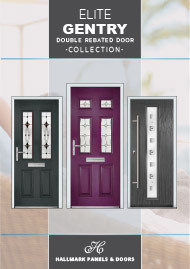 A comprehensive collection of double rebated composite panel designs featuring creative glazing styles and a vibrant range of CoolSkin colours options to choose from.